Model No. 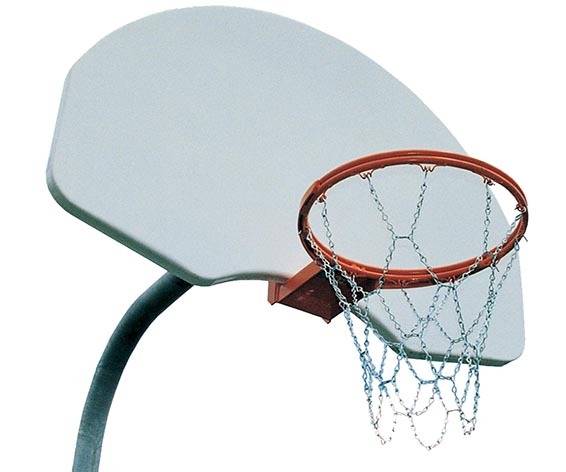 BB020 Complete with 4-1/2″ (114mm) O.D. 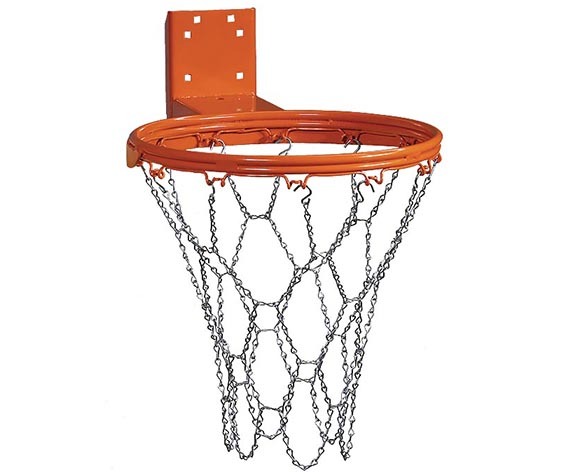 galvanized steel post, frame, steel backboard, basketball hoop, and chain net. Model No. 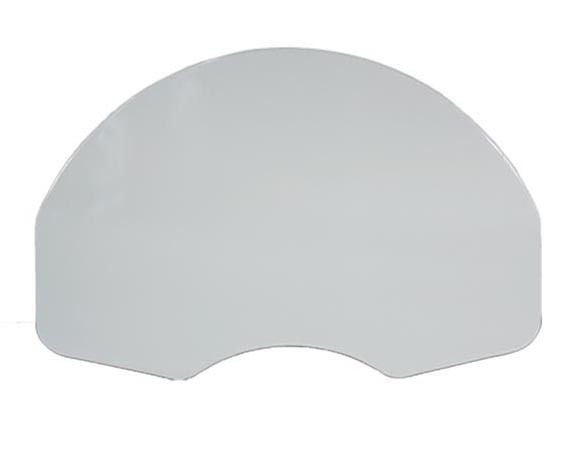 BP002 Fan-shaped, white, powder-coated steel backboard. 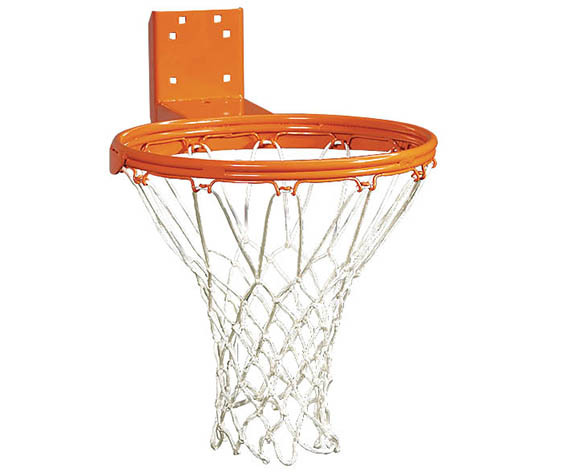 Basketball hoop and net available separately. Model No. 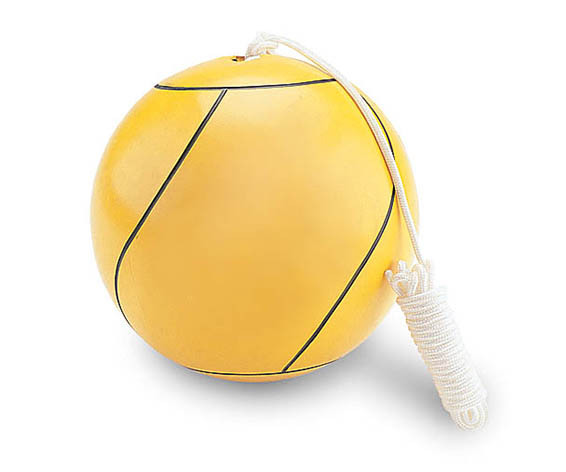 GA402 Rubber-composite tetherball and 9′ (2743mm) rope. Model No. 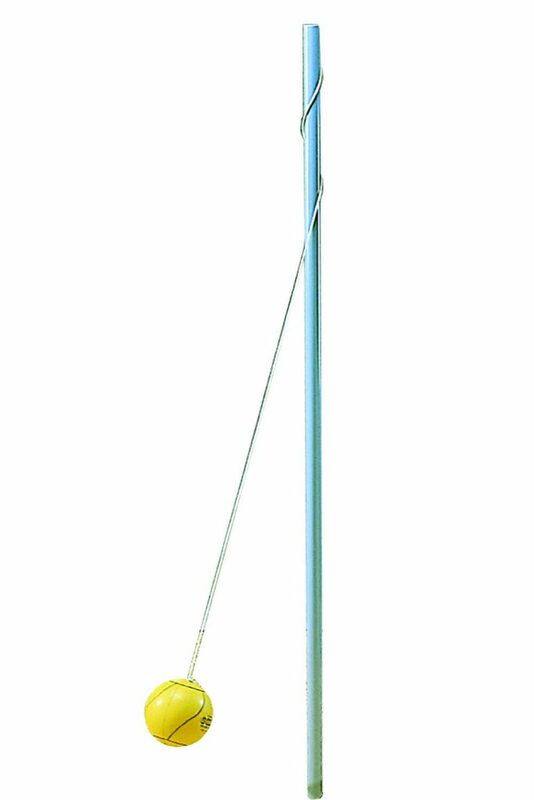 GA403 Complete set includes rubber-composite tetherball, 9′ (2743mm) rope and galvanized steel post.